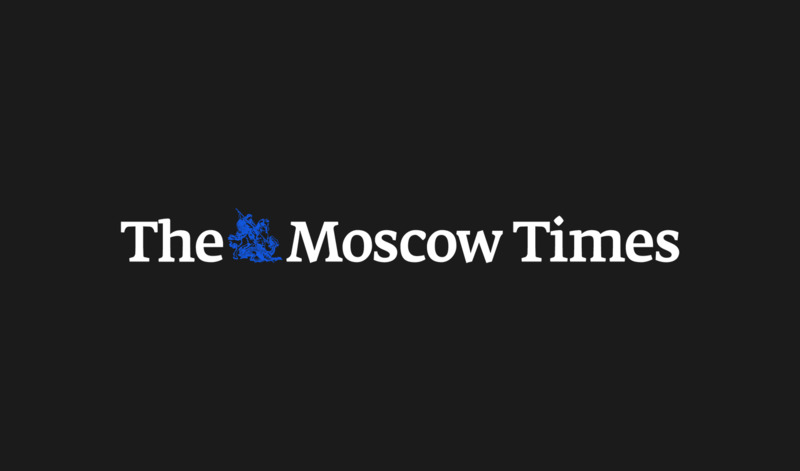 A group of passengers plummeted from a plane ladder when it collapsed as they boarded a flight from Siberia to Moscow, officials said on Tuesday. 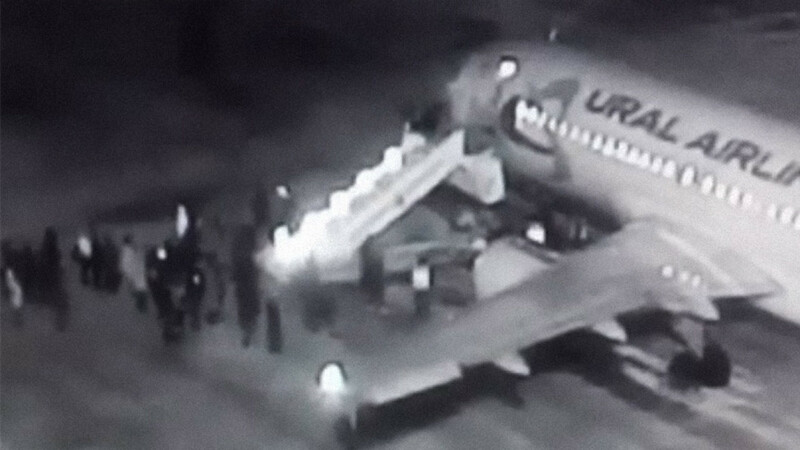 Black-and-white footage of the incident showed passengers boarding a Ural Airlines flight when the ladder’s platform suddenly buckled, dropping the passengers to the ground. 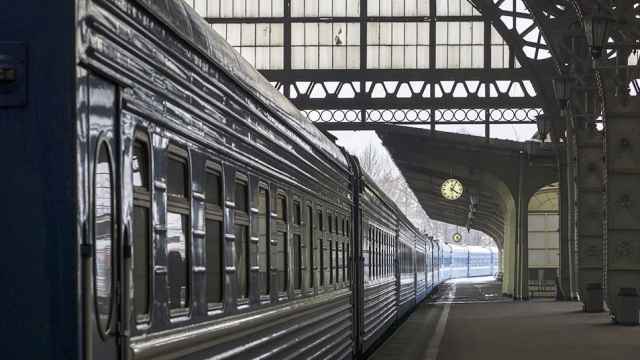 At least five passengers were injured from the fall, three of whom were hospitalized in the city of Barnaul 1,700 kilometers east of Moscow, the republic of Altai’s transport administration said. 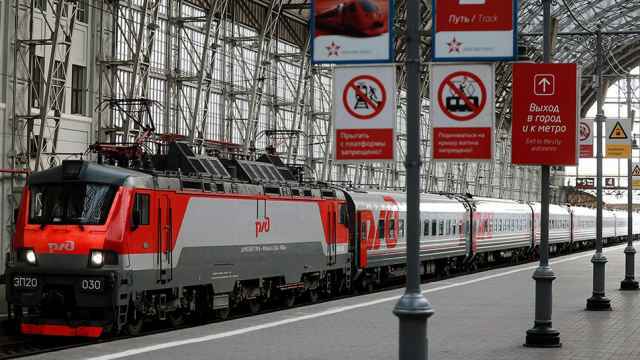 Meanwhile, the West Siberian Transport Prosecutor’s Office said six passengers had been injured and four hospitalized. Transportation officials said no aircraft safety violations had been found when the gangway was last tested in October. 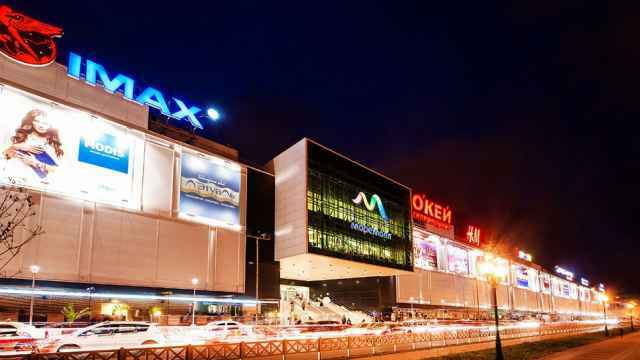 The flight with the remaining passengers arrived in Moscow almost two hours late, according to Domodedovo Airport’s flights schedule.